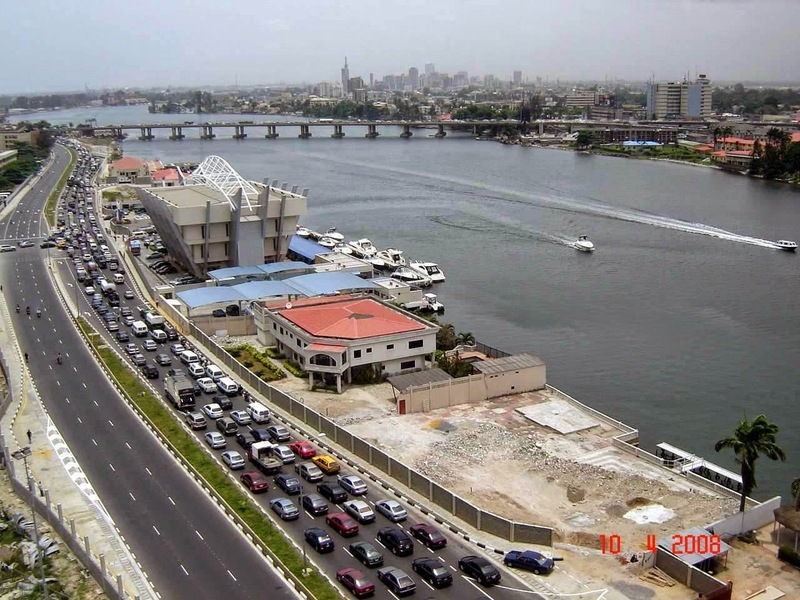 About 12, 15 years ago, when the issue of who is really a Lagosian was nothing more than a stimulating debate among friends, I had asked a friend to write an article on it for me. His was one of the more passionate voices when the issue was discussed at Ikoyi Club amidst banter and drinks then. He had every reason to be passionate. He was born and bred in Isale Eko, the ‘cradle’ of Lagos of Edo father and Yoruba mother. He bears his Yoruba name and his spoken Yoruba is rich and often laced with proverbs and idioms. He is also now a Chief in one of the suburbs in Lagos. Surely he qualifies to be called a Lagosian. Unfortunately, his surname gives him away. Another friend who was also born and bred in Isale Eko goes to the Campos area every fortnight to ‘feel the earth’ and identify with his roots. He proudly bears his Yoruba name but there is nothing he can do about his surname. Does that make him less of a Lagosian? Another, a colleague in my days at the Vanguard is an Ijaw from Bayelsa, but was born and bred in Lagos, and attended one of the popular secondary schools in Lagos. Even when he ventured out, it was to the University of Ife and it was to Lagos he came during breaks and holidays. He says proudly ‘omo Eko l’awa’. (We are Lagosians) despite his names which scream Ijaw. Is he in denial? Now, let me come home. My brother’s wife is from Akwa Ibom but was born and bred in Lagos and has a Yoruba middle name. Her Yoruba is more fluent than her Efik. My wife is Edo but born in Lafiaji in the heart of Lagos Island. She even has a Yoruba ‘oriki’ which she uses from time to time when she wants to praise herself. She has lived in Lagos all her life. Yet anybody who comes from a Yoruba hinterland in say 20 years ago, would feel more entitled and demand more ‘ownership’ than these people. When I, an ‘ara oke’, (upland country man) came to Lagos some 50 years ago, it was to a small city. Surulere, the middle class suburb, was walkable. The Island was also walkable and the only bridge that linked the two was Carter Bridge. I have since watched this city develop in leaps and bounds into a mega city. I feel I am part of the growth; I feel that I, with people like me, have contributed to the growth and therefore entitled to the dividends of that growth. But having said this, I have also watched people come in from different parts of the country to make a life and a living. A popular adage then was ‘Eko gba ole o gba ole’. (Lagos accommodates all shades of people). If it was true then, it is even truer now. 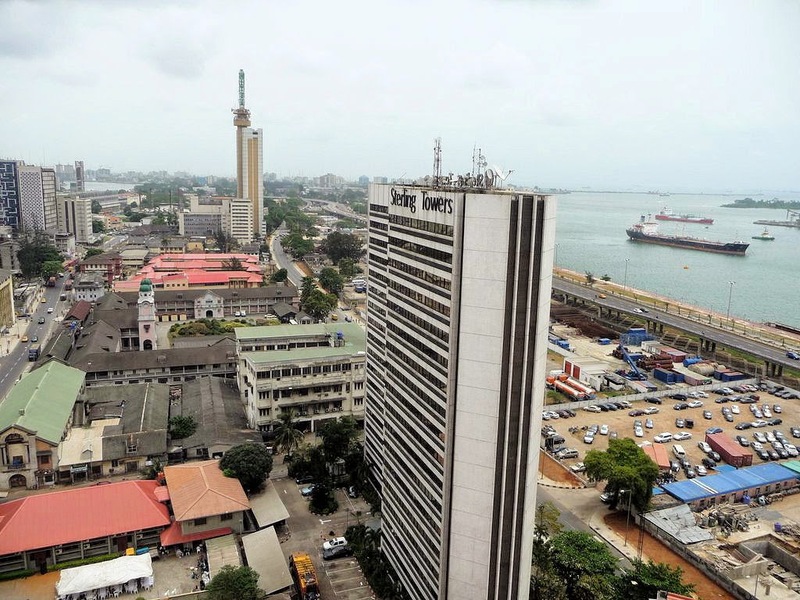 Lagos State is easily the most accommodating State in the country and whatever contribution we have made therefore, is due to the accommodating system in Lagos. Many settlers have risen to top positions in Lagos and we treat it as of right. Many have become landowners and we treat it as of right. We are probably right under the constitution. But why is Lagos the only state where this happens? For example, my parents had lived virtually all their adult lives in Ilesha which makes the place the only other place I know outside Lagos. But If I attempt to go there for an elective post, somebody will tell me the full story of my father. Sometime ago, a couple of states from the Northern part of the country purged themselves of people from the civil service because they were not indigenes of the states despite being of the same tribe. The same thing happened in a state in the South East which purged itself of non-indigenes in government including Igbos. So if we feel Lagos State is not doing enough for those of us who believe we have contributed to its development, we should look around and we will see that no state has done half as much as Lagos to make its residents feel welcome. Now to my original question; who is a Lagosian? As a layman, I believe your length of stay or your financial contribution to a state confers some rights on you as a resident. But it does not necessarily make you a citizen. Citizenship must include spiritual as well as physical attachment along other prerequisites like ancestry and birth. Lagos for many is a place to make as much money as they can; a place to be exploited before they retire to their ancestral homes. A prospective citizen must integrate himself into the community. You cannot make yourself superior to the place or disdainful of the culture of the people you want to make your own. You must believe in the future of the place and be prepared to do anything necessary for the attainment of that future. For as long as you are repatriating the proceeds of your business endeavours to another place, then you are in the market and not at home. For as long as you are not providing schools, scholarships, hospitals in your place of residence or doing things that will improve the lot of the less privileged there, then you are not in your final home. For as long as the interests of another city is more important to you than the interests of the place you claim to belong, then your claim is shallow and exploitative. So a prospective Lagosian must be prepared to burn his bridge and adopt Lagos in its entirety- warps and all. He must declare like Ruth in the Bible, “Where you go I shall go. Where you live I shall live. Your people shall be my people and your God my God”. In other words, if your interests conflict with the interests of Lagos, then you cannot be called a Lagosian and Lagos must defend herself against such interests. Simple. 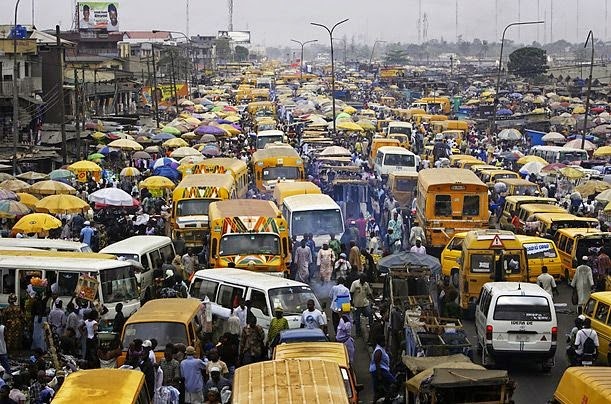 Finally, why do people want to identify with Lagos? 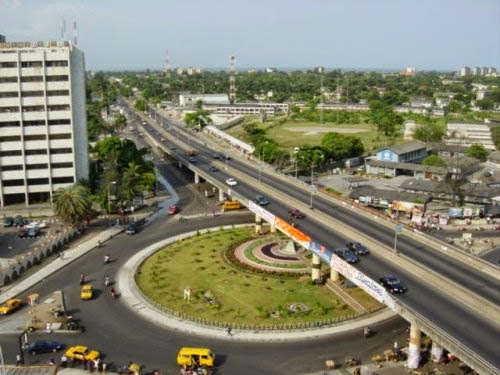 It is because Lagos is successful as a land of opportunities and possibilities. And Lagos is successful because it is cosmopolitan and inclusive. Those charged with the administration of Lagos must never forget that. 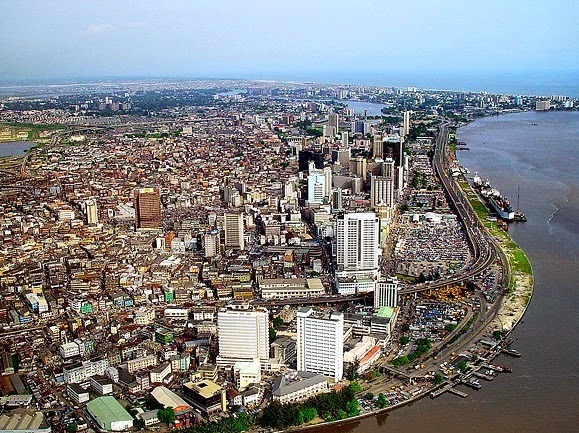 The strength of Lagos lies in providing opportunities to all who come in contact with her. But the true Lagosians, those who have no other home to run to should there be famine or civil unrest, must be protected. They must not be squeezed out.